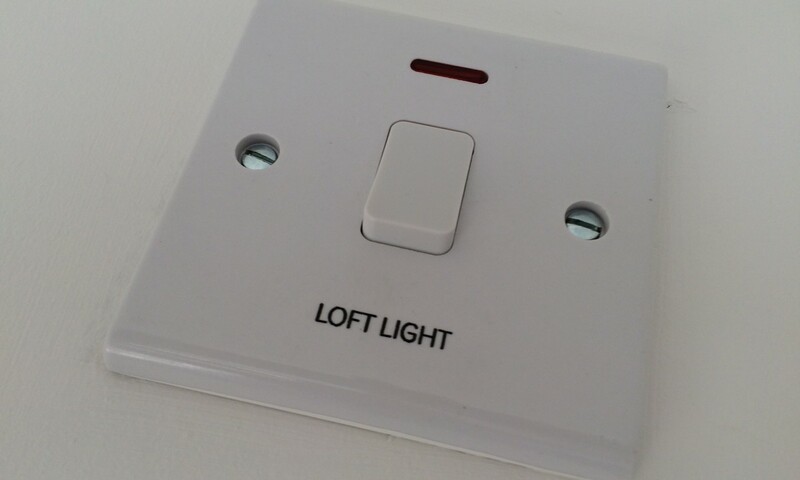 Look around and chances are you will see a Switch Plate engraved by Brunel Engraving. 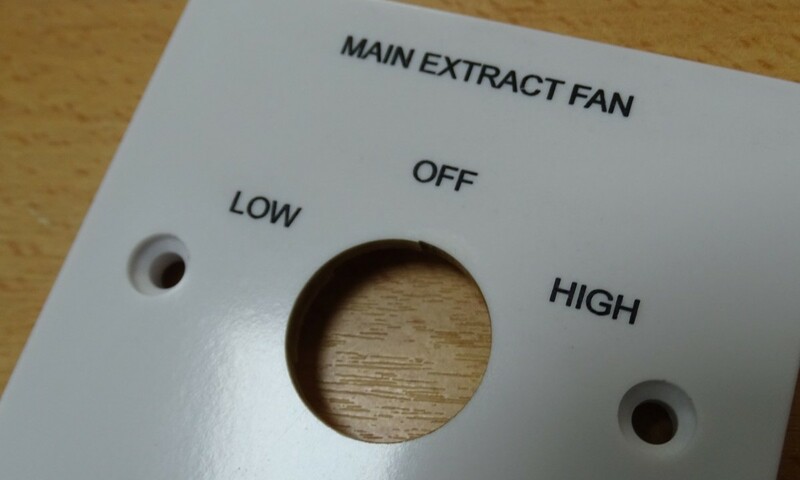 We have supplied simple and complex engraved Switch Plates to industries throughout the UK for over 25 years. 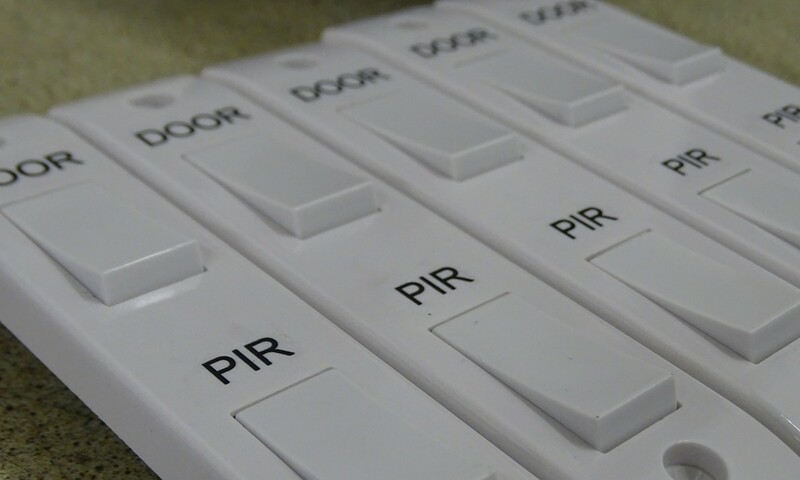 From simple plug sockets featuring on/off indicators to more complex Switch Plates including detailed and accurate markings for use in hi-tech applications, we are able to engrave switch plates, switch covers and fused spurs to your exact specification. 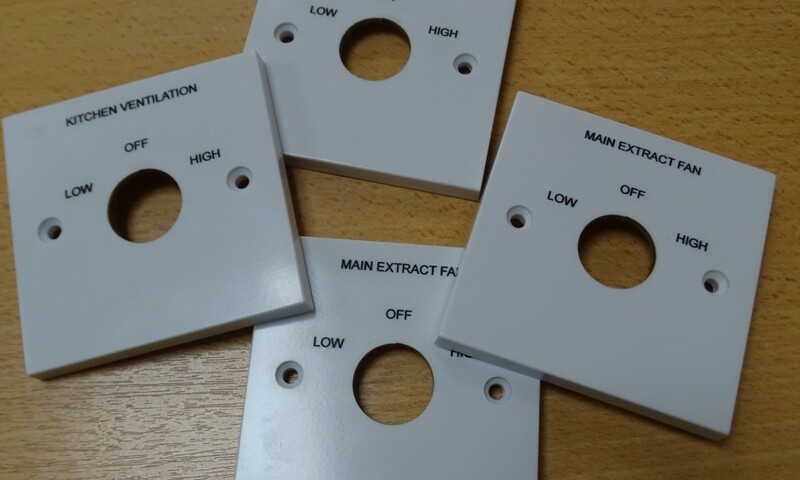 Supply us with the Switch Plates you want engraved or let us know what size plates and materials your require and we can provide exactly what you need. 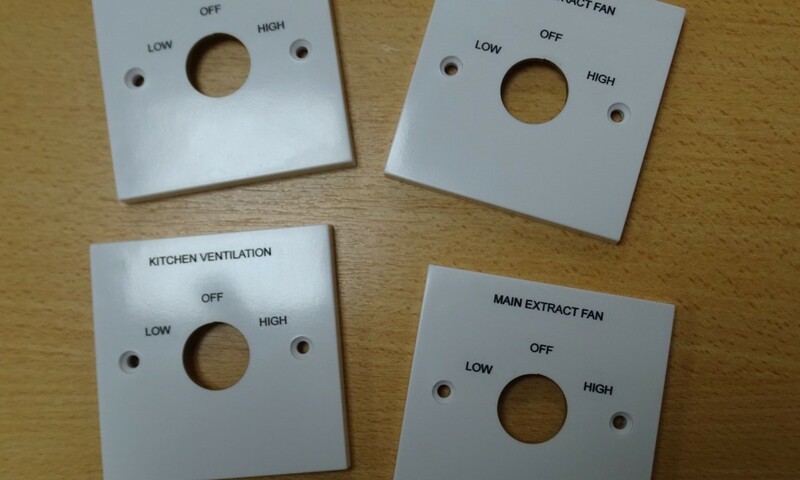 Call us on 01275 871720 to discuss your Switch Plate requirements or complete the contact form below. 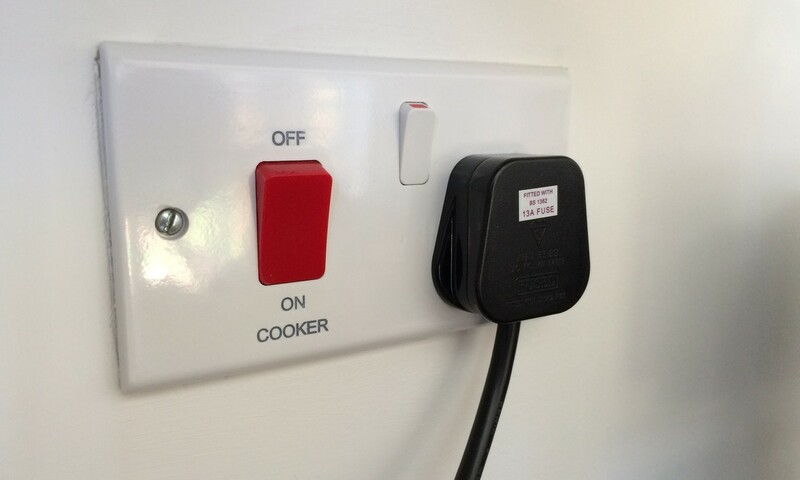 For a cost effective, fast and efficient service, you can be confident that Brunel will deliver.